If you’re worried about car-sick kids these school holidays, you’re in luck. 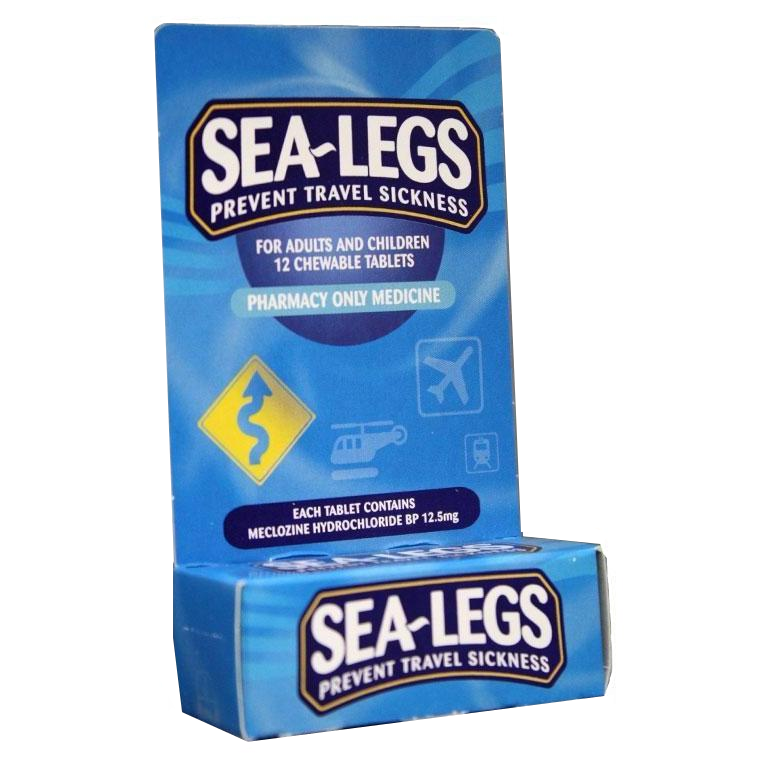 Long seen as the holy grail in sea-sickness prevention, Sea Legs is making a move from the boat to the back seat. It seems more kiwi mums are realizing just how effective Sea Legs can be in helping prevent a car-sickness calamity as well. It’s certainly come at a good time. More traffic on the roads, more kids on their tablets in the back seat – the problem of motion sickness isn’t going anywhere soon. That’s where Sea Legs comes in. It blocks the middle ear’s ability to send signals to the ‘vomiting center’ in the brain, making it harder to get sick in the first place. And it’ll help keep you in the clear for up to twenty four hours at a time. You’re best to give kids Sea Legs an hour before travel, which shouldn’t be a major considering the tablets are chewable and virtually tasteless. Just make sure you follow the instructions as it’s only indicated for children over six.